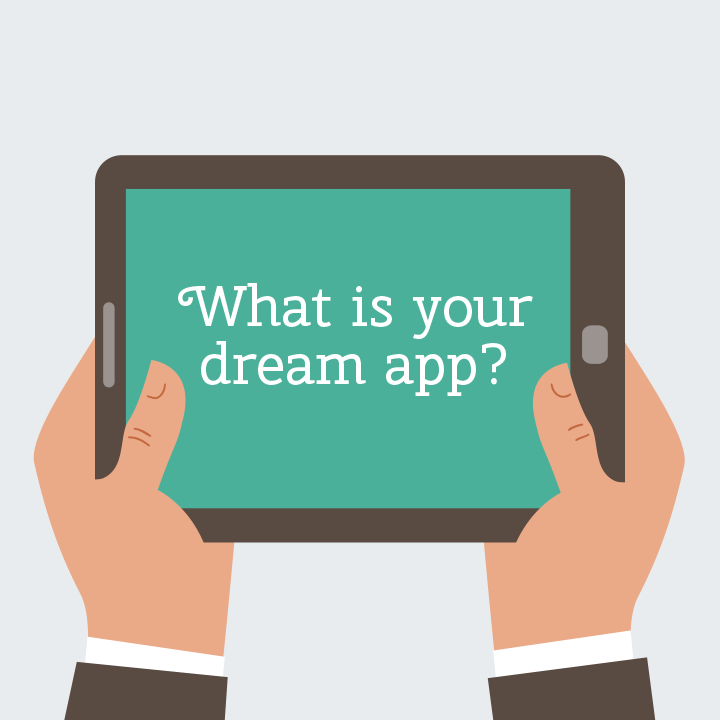 What is your dream app? I’d like an app that combines the functionality of an RSS reader with a PDF editor. This extremely powerful RSS reader would present every article as a PDF that you can annotate and highlight. Your notes on each PDF would be easily exported to share via social media and on your own website. The PDFs that you skip or don’t mark up would automatically be deleted like in a traditional RSS reader. The PDFs with marginalia would be saved. Is Chrome the new generic word for internet browser? It might make more sense to have a normal RSS reader that allows you to annotate and then exports to PDF, rather than everything being converted to a PDF first and deleting the unmarked ones. I would like an app where I could easily breeze through my photo collection and tag the photos, then allow me to search on them, compile, etc. This would not be a Web site or service or cloud-based function, it would be something I owned myself. Oh, and if there’s something out there already, please let me know! On a side note, it’s weird how my site isn’t showing my gravatar. I added the email address that I’m using with this wordpress account. Maybe it takes some time to kick in. Ahh yes, now my icon is loading. I guess it takes a half a day or a full day for it to kick in.